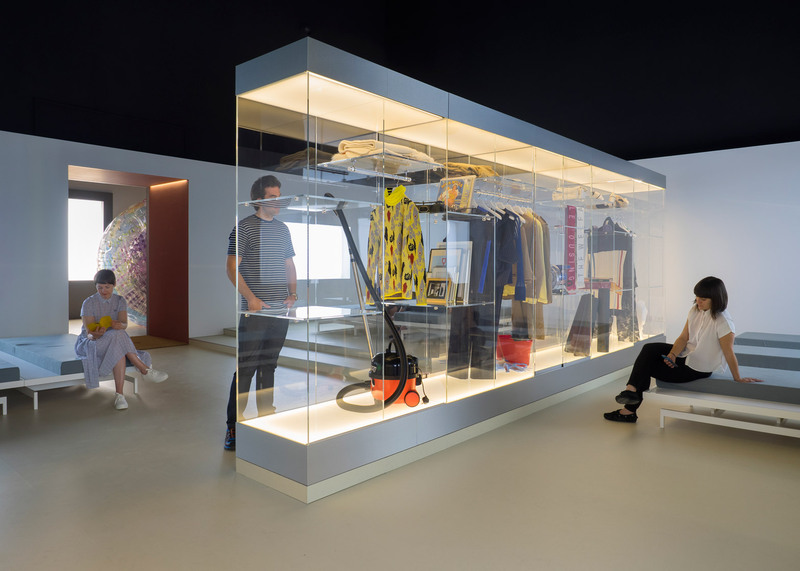 Venice Architecture Biennale 2016: sharing technologies like Uber and Airbnb could offer the answer to the UK housing crisis say the curators of the British Pavilion, who have unveiled five futuristic models of the home. 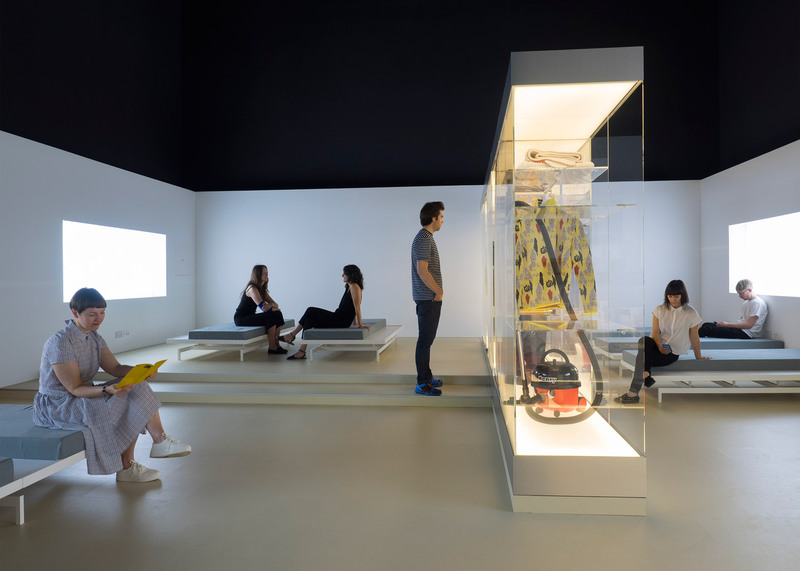 For their Venice Biennale exhibition Home Economics, curators Jack Self, Shumi Bose and Finn Williams have called for architects to look beyond housing typologies, and to instead develop new financial models for housing. They claim that collective ownership models – where people share the financial burdens of domestic life – is one solution, and could result in homes that are more affordable and more efficient. 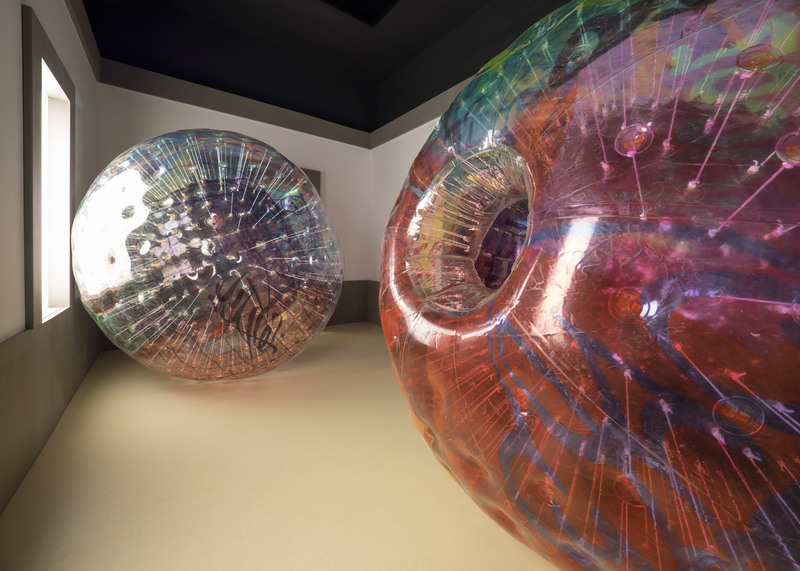 "The impossibility of ownership for a huge swathe of society is forcing us to accept different kinds of relationships in terms of sharing," Williams told Dezeen during an exclusive tour of the pavilion. "We don't have a wealth shortage in the UK, and we don't have a shortage of materials like they did after the war," added Self. "We have everything we need, it's just very badly distributed." New forms of technology make these models possible for the first time, said Self. "We can use apps, algorithms, digital technology to perfectly balance where resources need to be distributed and how they should be distributed among us." The exhibition is broken up into five sections, all proposing a different approach to housing. 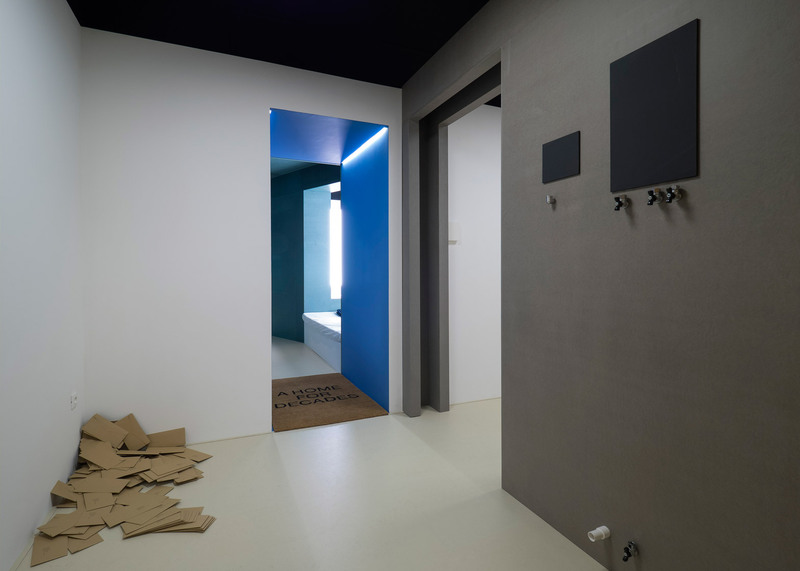 Each room addresses domestic life through different periods of time: hours, days, months, years and decades. The aim is to show how the standard British house is no longer suited to the needs and lifestyles of the majority. The curators believe architects need to redesign these homes, but also to propose various new ways of paying for them. "The way we are using space is in flux, and its inefficiency becomes very evident when you look at it through different cycles of time," explained Williams. 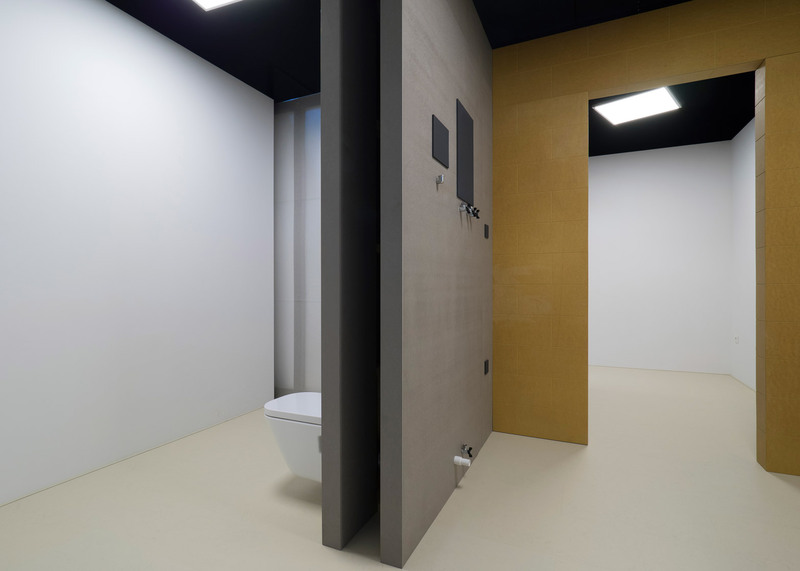 "It's very easy for architects to label plans on a piece of paper or screen: bathroom, kitchen, bedroom. 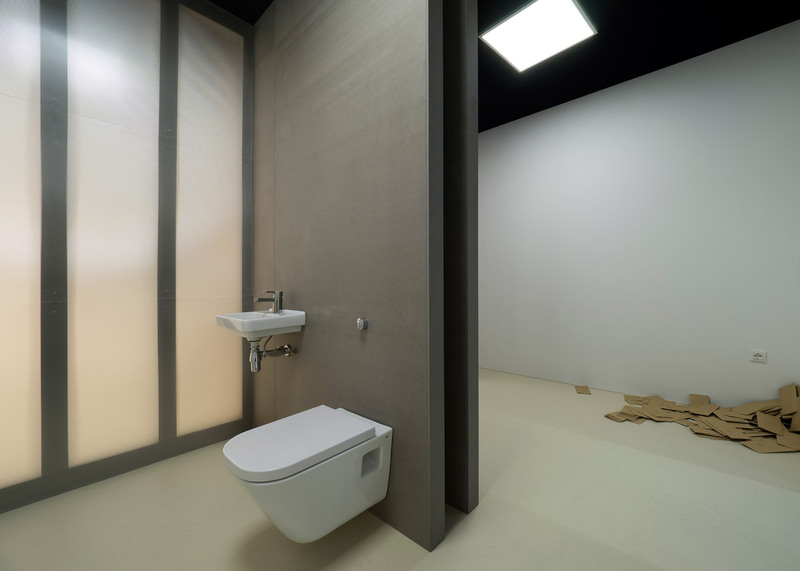 But the reality of the way we're using space – whether it's by months, days or hours – is much more complex." 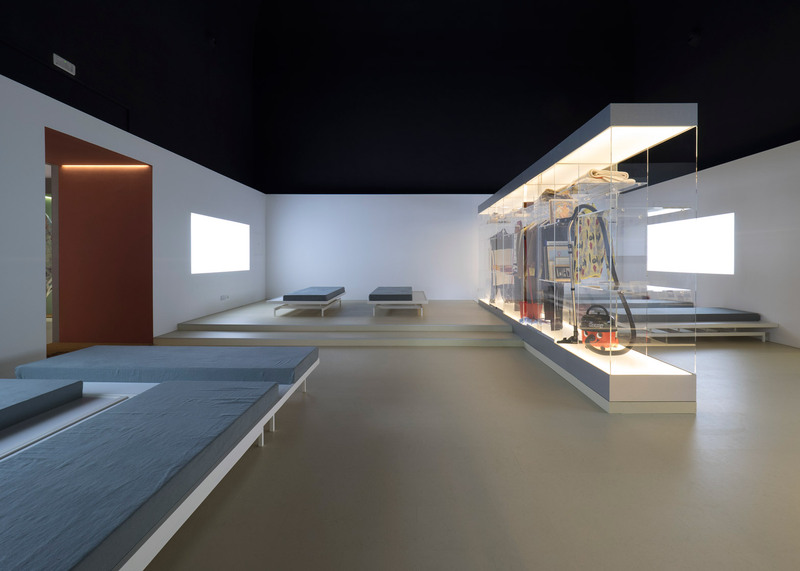 The first room, dedicated to hours, focusses on the sharing model. 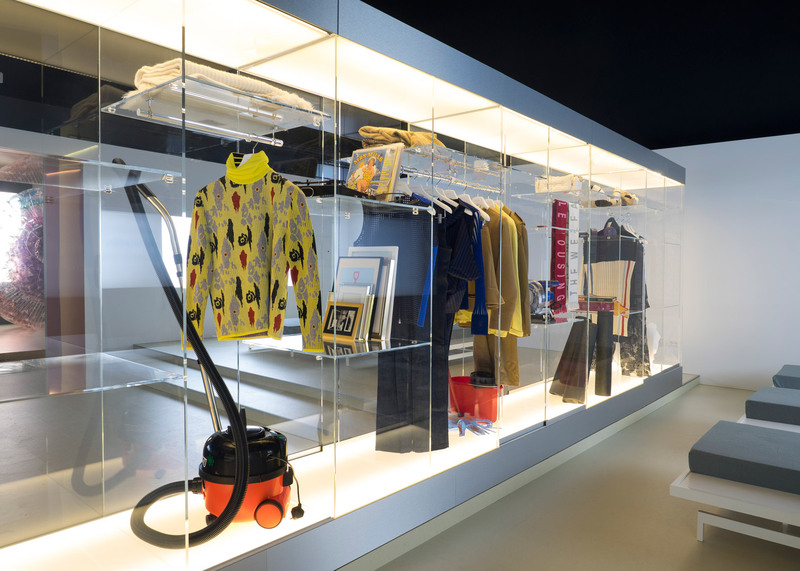 Featuring a huge transparent wardrobe filled with items ranging from vacuum cleaners to clothing and artworks, the room questions what items people would be willing to share. 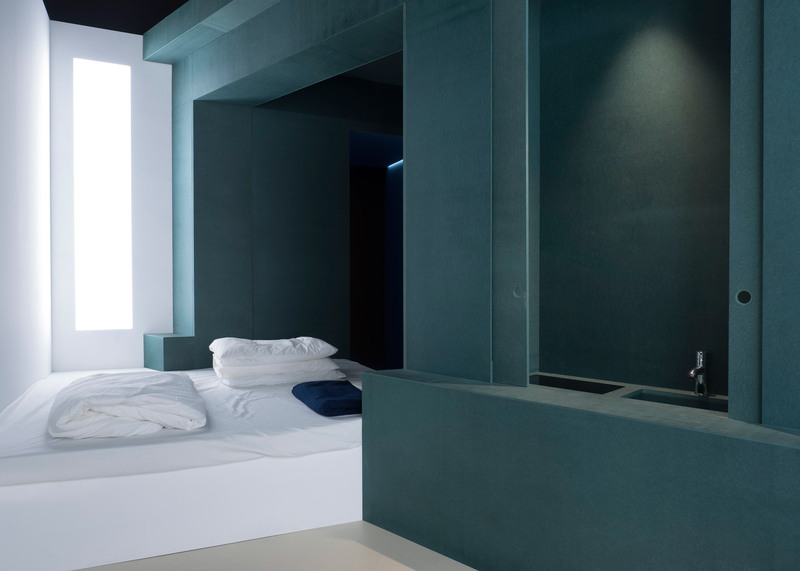 The room also contains modular daybeds that could be tailored to different activities, based on the fact that the bed has overtaken the sofa as the statistically most-used item of furniture in the home. 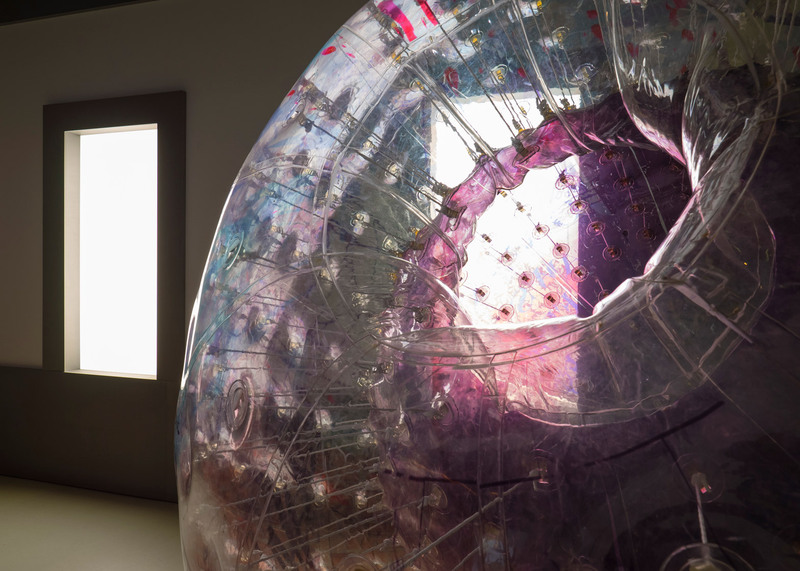 The days room, designed by art collective åyr, contains huge inflatable spheres that visitors can climb inside – intended to symbolise the portability of today's living spaces. 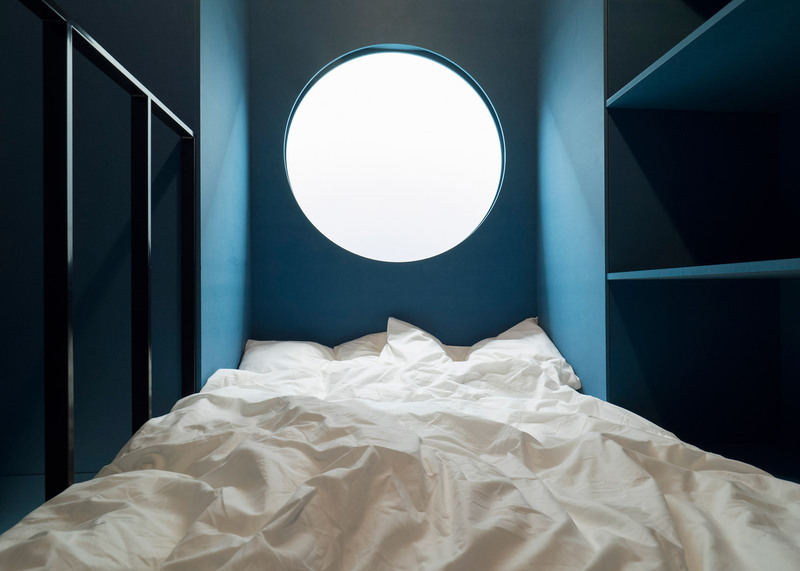 Architecture office Dogma designed the months room, where a two-storey module suggests a new approach to short-term residencies, while the years room, by architect Julia King, shows a house with very few utilities preinstalled, forming the basis of a custom mortgage product. 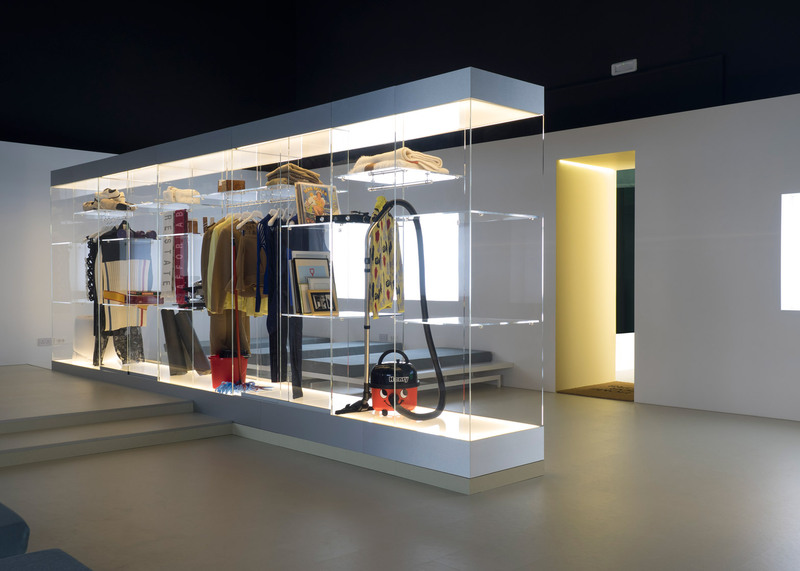 The final room, looking at decades, was designed by architecture studio Hesselbrand. 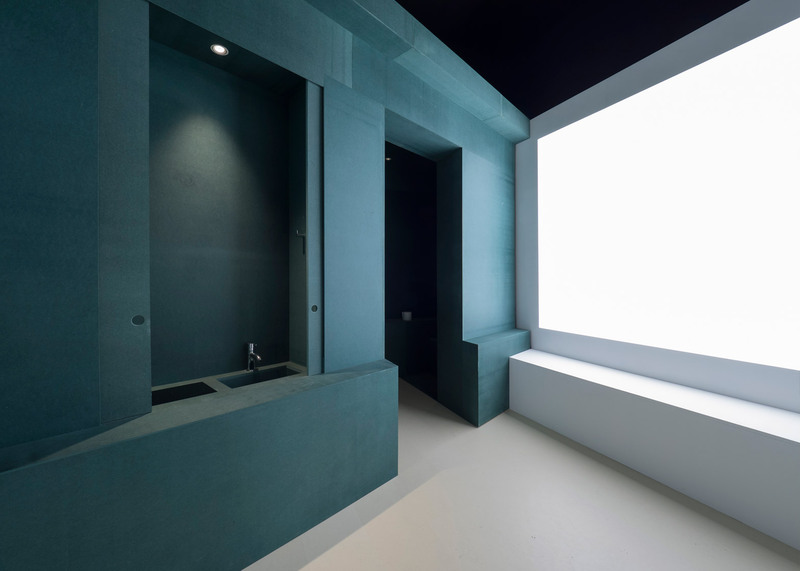 Divided up into areas rather than rooms – light and dark, wet and dry, soft and hard – it proposes a home with the flexibility to accommodate all types and ages. "Home Economics is not about designing better versions of established housing models that are already broken. It is about designing new ideas for the home understood through the duration of occupancy," said the team. "We all think it's really important that architects don't stop at the brief – their job is questioning the brief but also redefining it, to go beyond simply drawing lines and think of designing what rent is, what debt is, etc." The British Pavilion is commissioned by the British Council. 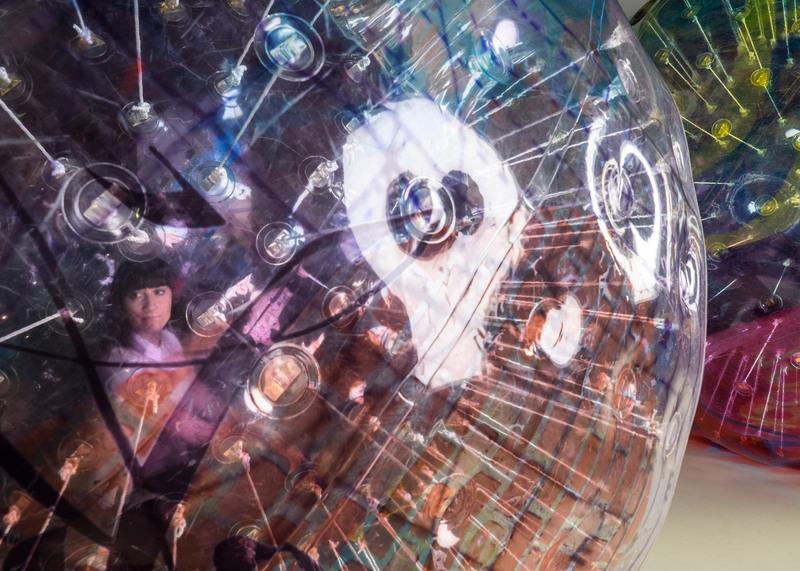 It officially opens to the public this weekend as part of the Venice Architecture Biennale 2016, which runs until 27 November 2016. 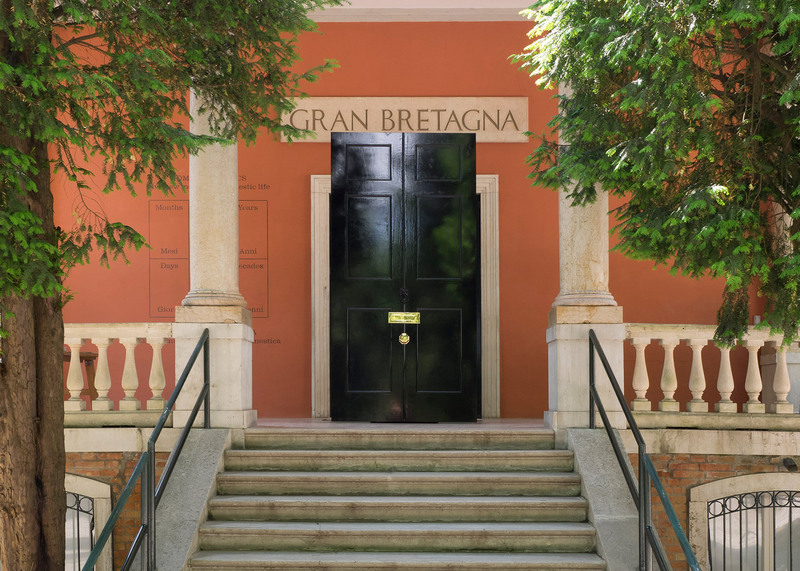 It is one of several pavilions dedicated to changing role of the home – one of seven key themes becoming big talking points at the Biennale, along with robotic construction and the refugee crisis.